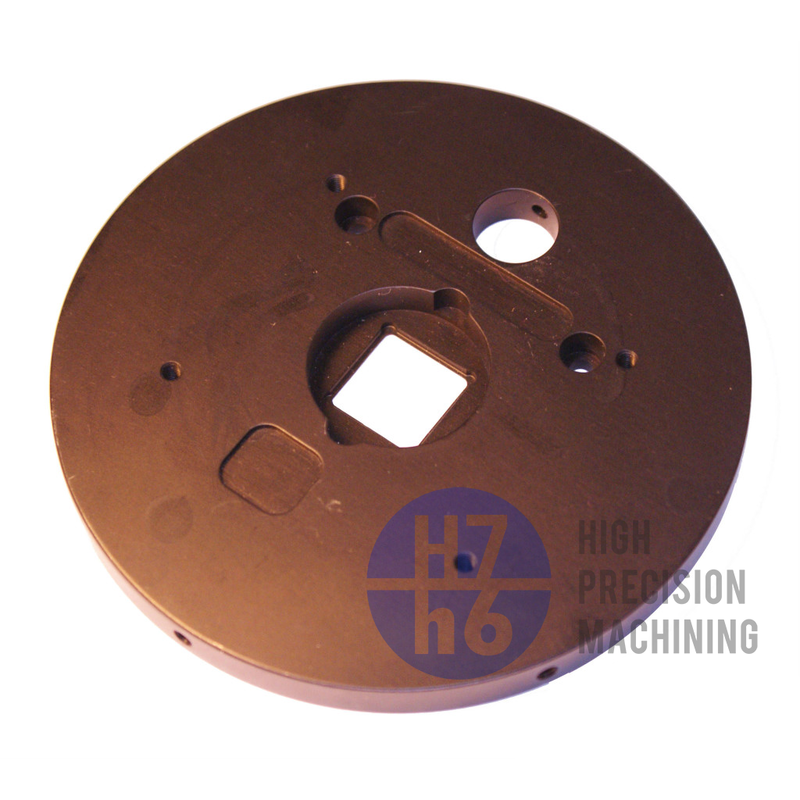 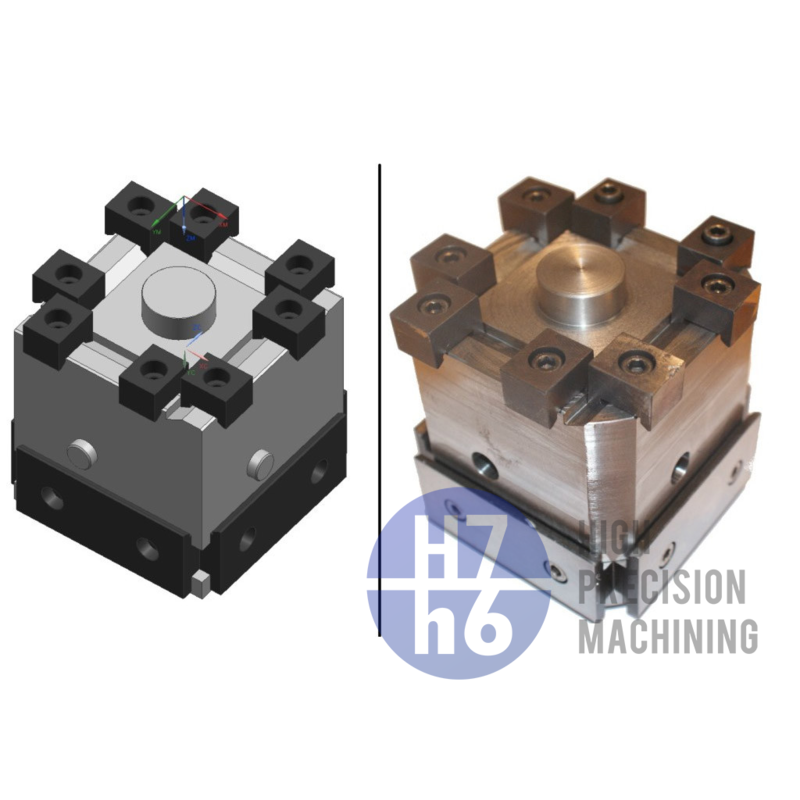 H7/h6 OÜ is a privately owned Estonian precision engineering company producing precision-machined components from a wide and diverse range of materials. Established to serve the medical industry we progressed from a research and development facility to the production of small to medium sized batches. 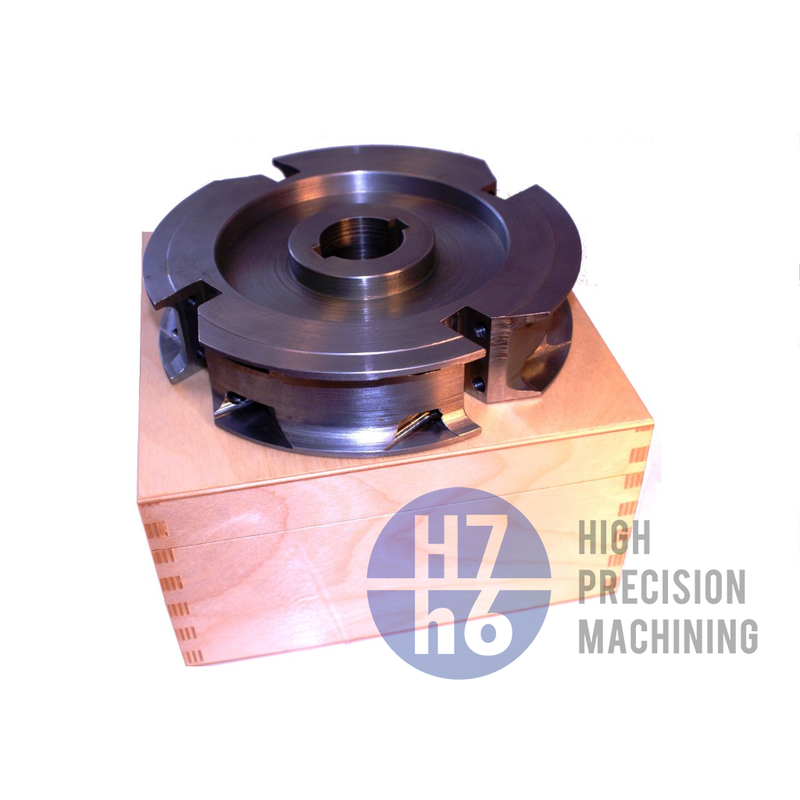 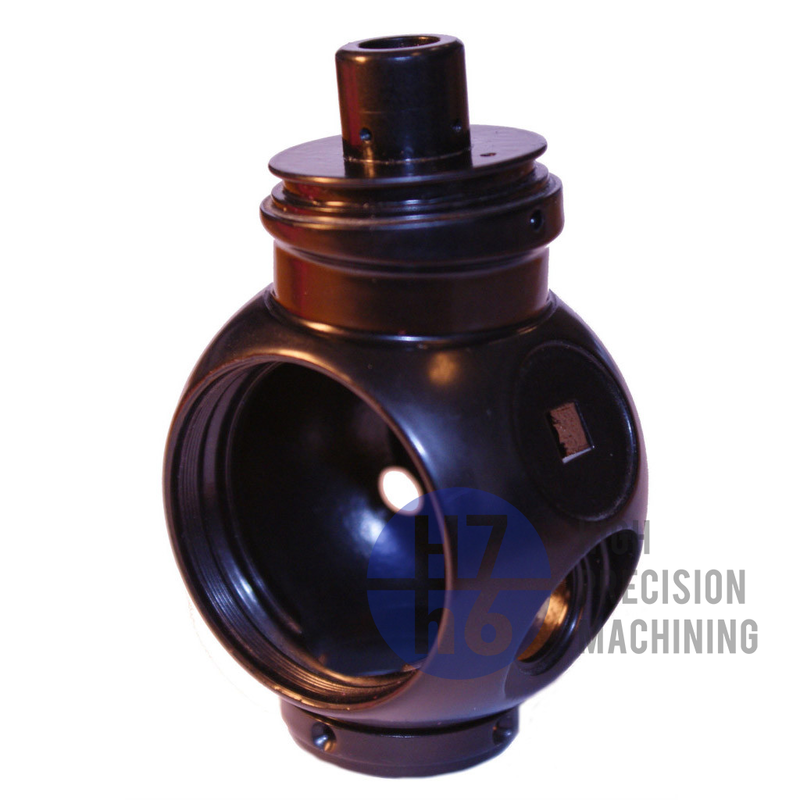 Having gained the reputation of a company that produces parts of the very highest quality we take great pride in our ability to meet the requirements of even the most demanding of customer. 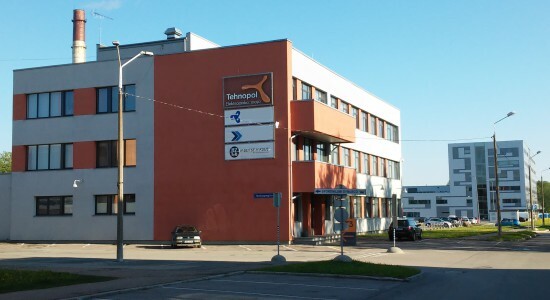 Over our many years serving such demanding fields as the medical industry we have gained the experience and expertise required to not only offer the highest quality products, delivered as and when required, but also the understanding that it’s necessary to treat each and every client with an individual approach making H7/h6 a reliable project partner regardless of size or sector. 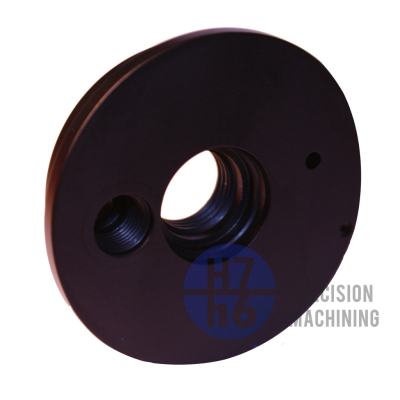 In collaboration with our partner, ALFICO GROUP LLC, which until 2011 was a part of our company, we also offer aluminum anodizing, bead blasting, powder coating and electro-polishing of stainless steel. 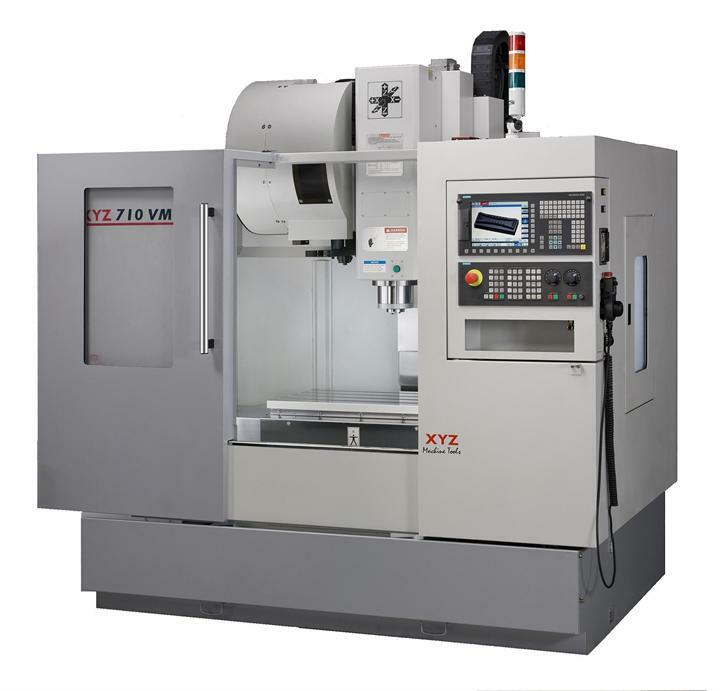 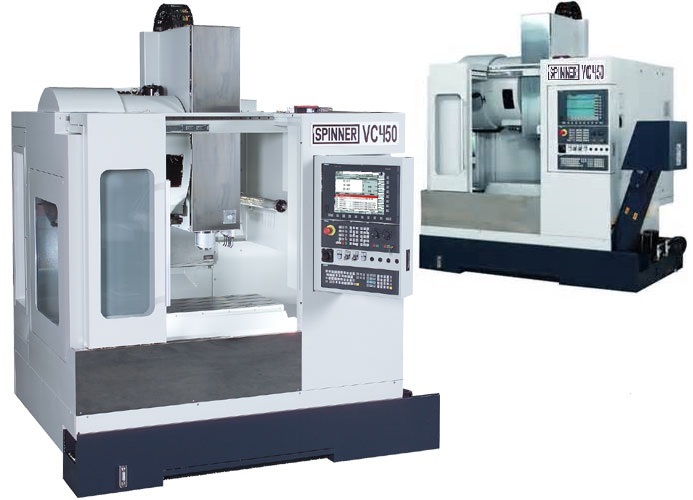 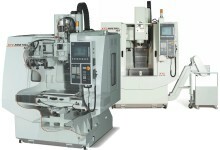 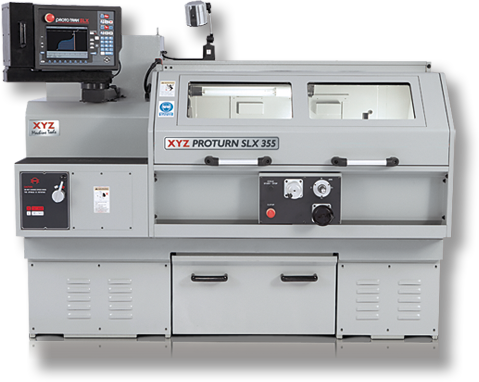 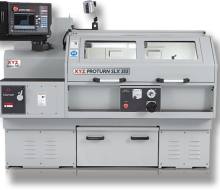 We have a range of manual and CNC machines which allow us to produce small to medium batches from materials such as plastic, aluminium, brass and stainless steel.. 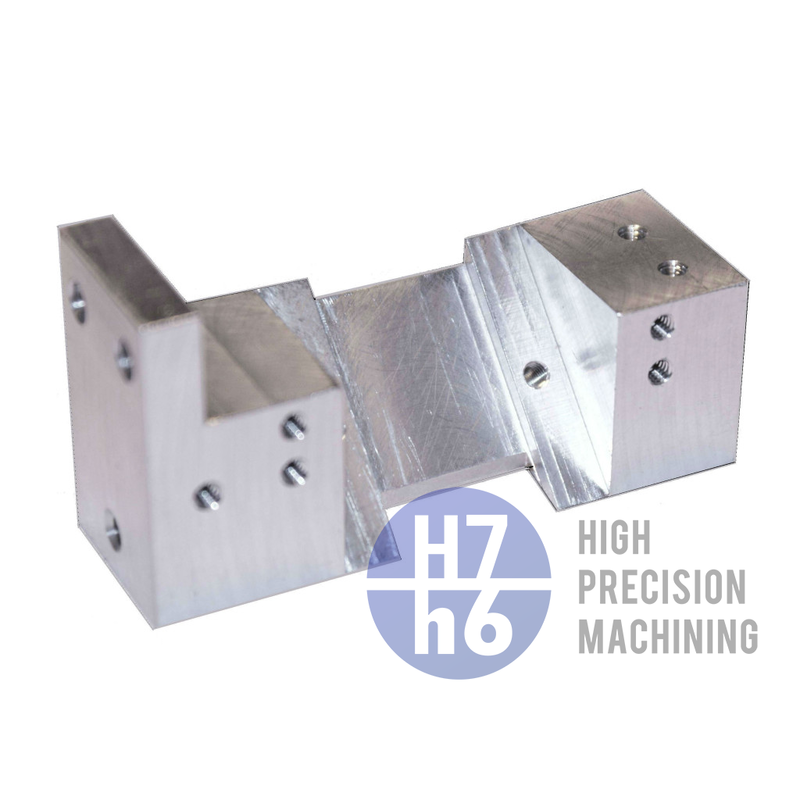 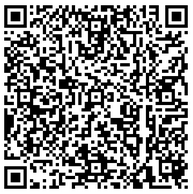 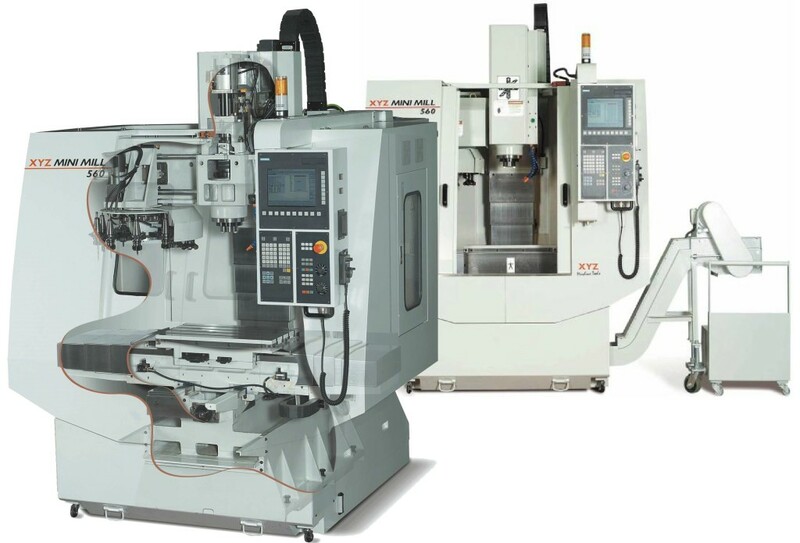 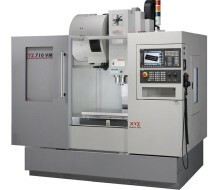 The company scope of H7/h6 limited is high-precision metalworking and fine mechanical engineering. To help achieve our goals and ensure customer satisfaction, in 2013 we implemented a new quality management system and achieved full ISO 9001:2008 certification. 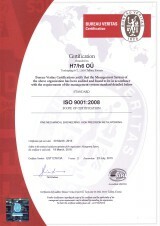 Our quality procedures are constantly analyzed and refined in order to maintain the best results possible. Our quality management principles are defined in a quality policy that predominantly aims to work in accordance with the standards set out by our clients thus ensuring that their requirements are met or surpassed.